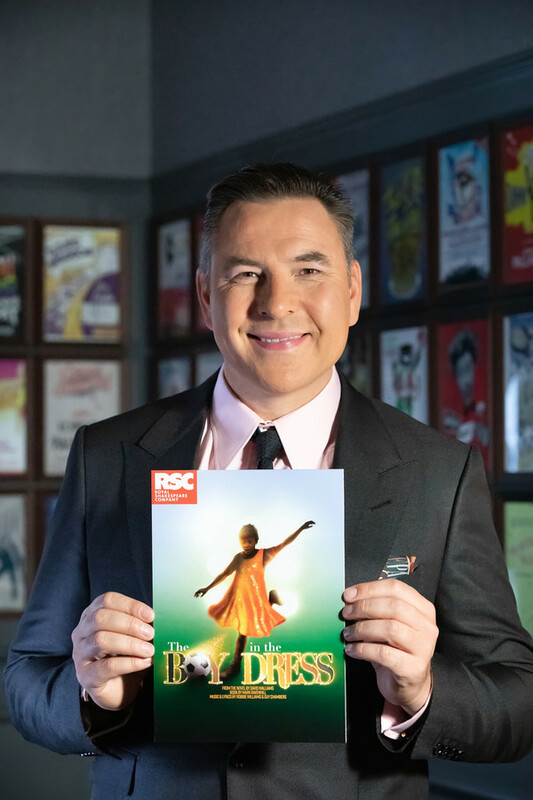 RSC Artistic Director, Gregory Doran, has today announced the Royal Shakespeare Company’s (RSC) Winter 2019 season which includes the world stage premiere of a new musical adaptation of The Boy in the Dress, based on the best-selling novel by David Walliams with songs by Robbie Williams and Guy Chambers. 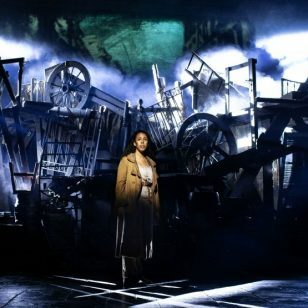 The new musical, directed by Gregory Doran, plays for eighteen weeks in the Royal Shakespeare Theatre from November 2019 to March 2020. A new musical. From the novel by David Walliams. Book by Mark Ravenhill. Music & Lyrics by Robbie Williams & Guy Chambers. Directed by Gregory Doran. 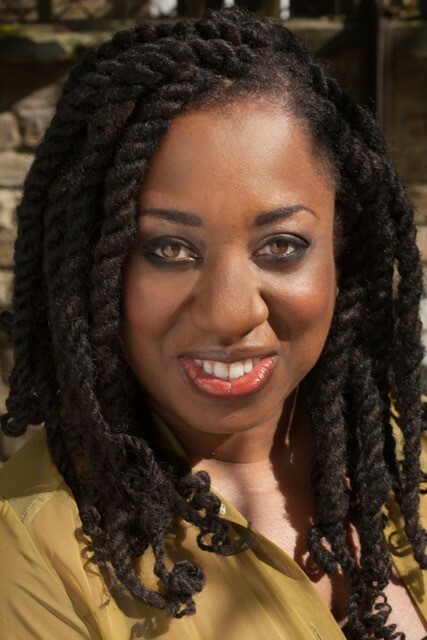 I’m delighted to be working with the Royal Shakespeare Company to bring this, my first children’s novel, to the stage. It’s now 10 years since The Boy in the Dress was first published and we’ve come a long way in that time. Ultimately, I wanted to write a story that encouraged people to recognise that difference can be celebrated, that it’s ok to be yourself. We’re beyond excited to be working with the RSC on our first musical theatre collaboration. 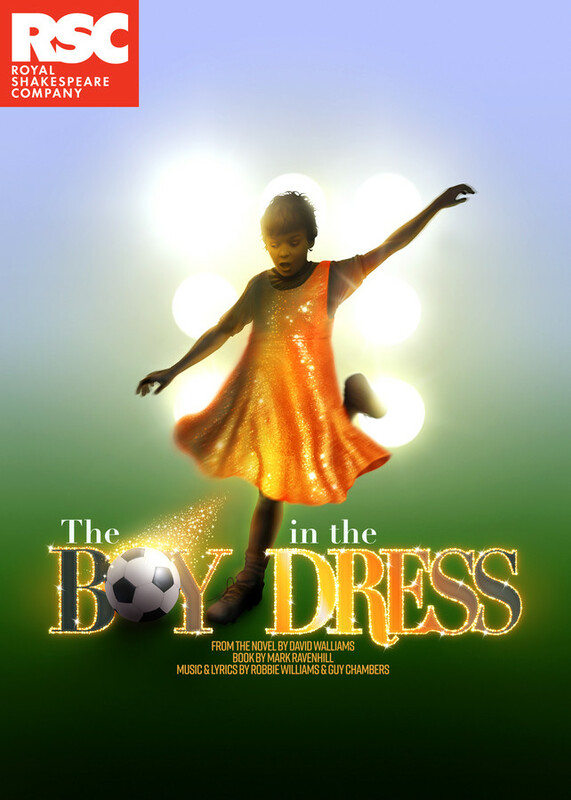 We are both big fans of David’s books, so when he approached us about writing the soundtrack to a new musical version of The Boy in the Dress for the RSC, we were genuinely delighted. There’s a real freshness, cheekiness and heart to David’s writing which we’ve worked really hard to capture in the music. 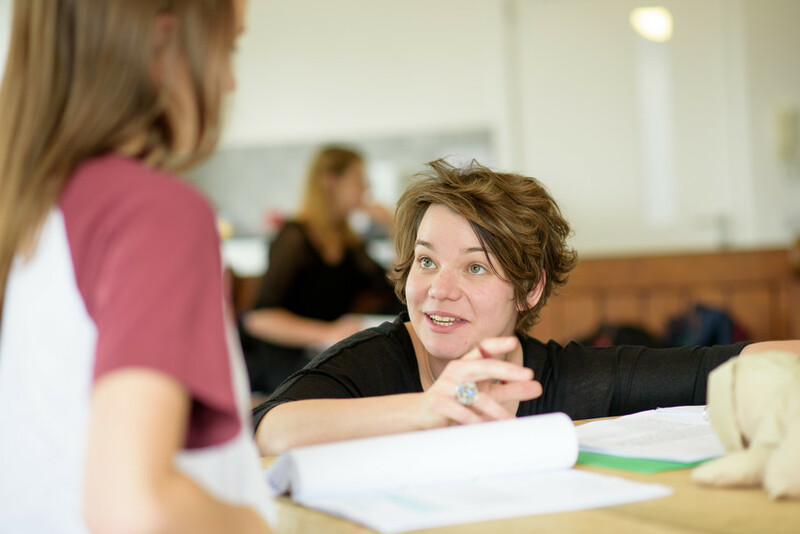 It’s been a really exciting and rewarding journey and we can’t wait to share the show with audiences when it premieres in Stratford-upon-Avon this winter”. 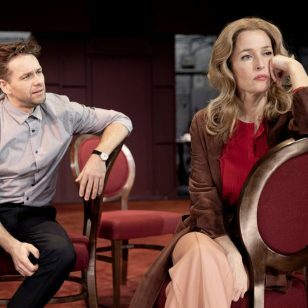 Continuing our commitment to producing theatre that is relevant to everyone, this season brings together perhaps Shakespeare’s most contemporary of history plays and three new works, each of which – in their own way – channel Shakespeare’s spirit through beautifully crafted storytelling, richness of character and looking in the eye the biggest questions of our time. 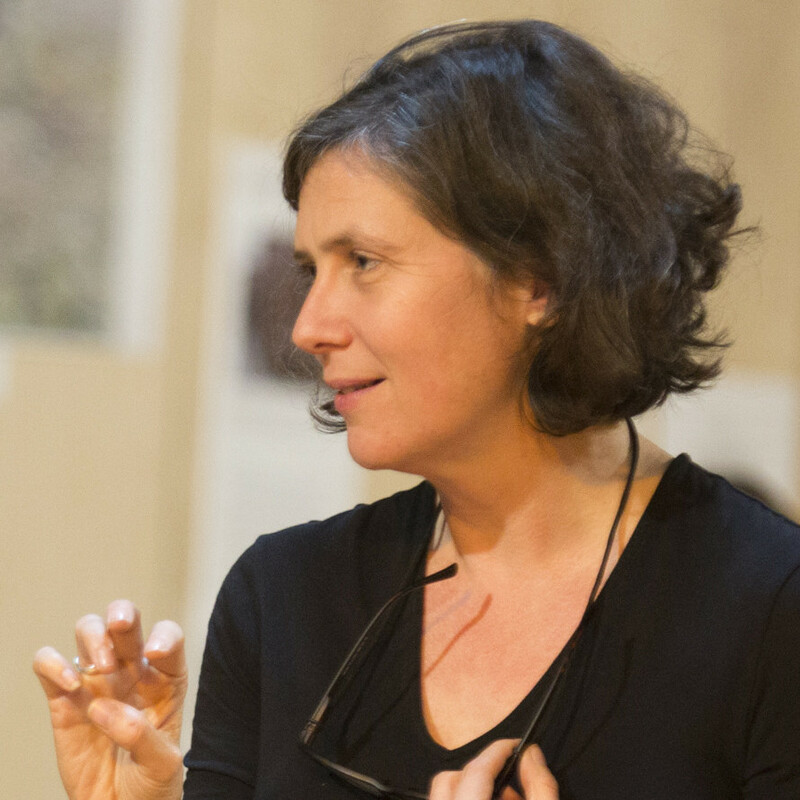 The work of Juliet Gilkes Romero was supported through The RSC’s collaboration with the University of Birmingham. The RSC’s First Encounters with Shakespeare production of The Merchant of Venice continues the company’s commitment to creating live theatre for young people right in the heart of local communities. The production, directed and edited by Robin Belfield, will visit the Swan Theatre from Monday 30th September to Saturday 5th October, before touring to schools, regional theatres and local communities with full details to be announced shortly. This isn’t a sponsored post. Look out for #BrumHour’s reviews of these productions during the season.